Lockouts are never part of our plans, but unfortunately, just like bad hair days, they do happen. You start your morning with breakfast and coffee, and then, just as you’re about to head out the door, your phone rings. It’s not until arriving back home later that evening that you realize in the middle of catching up with Mom that morning, you left your keys on the kitchen counter. Whether as a result of distraction, lack of caffeine, or sleep deprivation, the simple act of misplacing your keys can undoubtedly derail your entire day, and sometimes your budget along with it. Yes, hiring a locksmith can be costly, particularly when it comes to more elaborate jobs, such as replacing transponder keys, or those with fobs. But, before you pull out a bobby pin and start trying to MacGyver your way out of this situation, let’s look at some ways you can find a cheap locksmith for the job. It’s always a good idea to do your research any time you invest money in a service, including when you need to hire a locksmith near you. 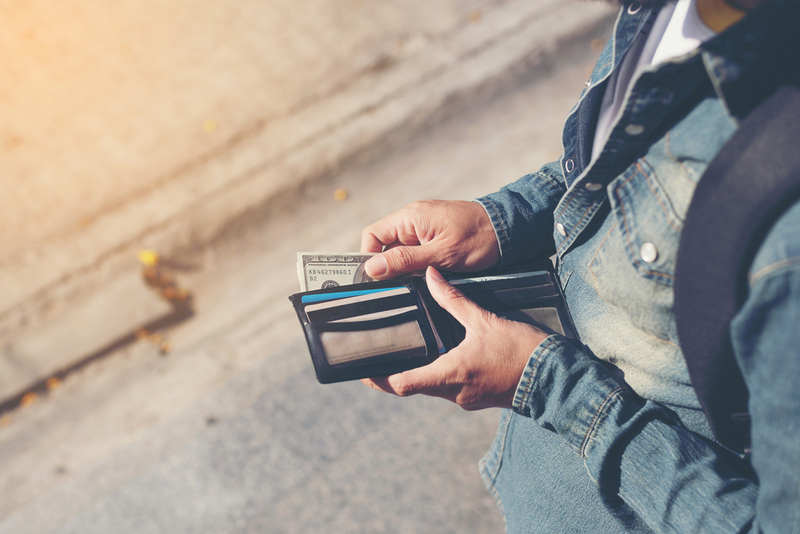 Investigating the cost of your particular job in advance will help you know whether or not the quote you receive from a locksmith is fair (asking for a quote is a crucial step in your search for an affordable locksmith). Look up the price of your brand of lock or key online as a starting point. It may be cheaper for you to purchase the replacement parts and have the locksmith install them for you, rather than rely on the locksmith to supply the parts. Asking for a quote ahead of time is the best way to avoid any unpleasant surprises when hiring a locksmith. A good locksmith should be able to give you a comprehensive quote, including their service fee, the expected cost of parts, and their rate for travel distance. Be sure to ask if there is the possibility of any additional fees on top of the quoted price. For instance, a particularly complicated lock may cause the job to take longer than expected and thus drive up the rate. 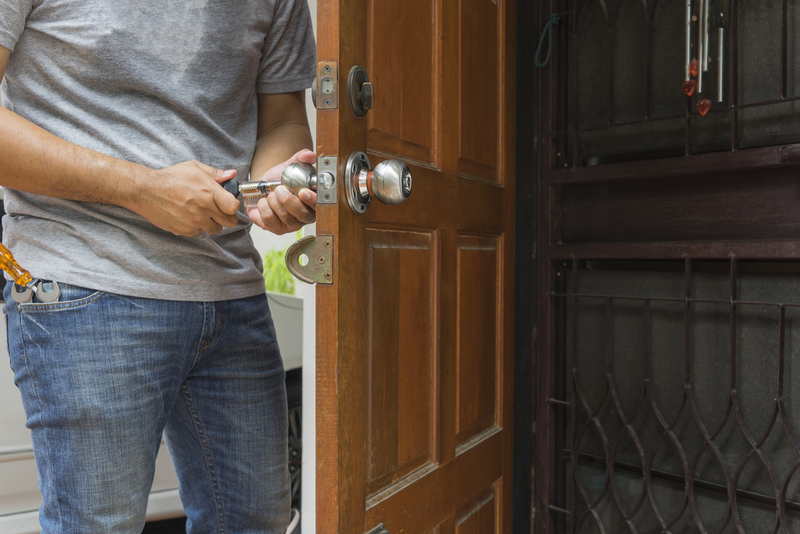 Sometimes locksmiths will charge an extra fee for work done outside of regular business hours, including on holidays, or weekends. If you receive a quote that seems extraordinarily low, beware, as there is likely a catch. Some locksmiths quote a range of prices or a lower “introductory” price to get you to click on their ad or listing on Google, only to charge a higher price when they arrive. Rather than blindly settling for the lowest rate, call and request quotes from 2 or 3 different locksmiths so you can make an informed decision. And make sure you ask for the complete, total price before agreeing to hire. Ask friends or family members to recommend a locksmith service they’ve used in the past. Once you have a few names, call them up and speak to the locksmiths. Ask them for the approximate costs of some of their standard services so that you know which business is offering the best rates. After you narrow it down, save the locksmith’s number in a convenient place (or multiple places), so you can access it should the need ever arise. If you don’t happen to know anyone who has a personal locksmith recommendation, all is not lost! Fortunately, KeyMe has a database featuring thousands of affordable locksmiths located throughout the country. Everyone in our database is fully vetted and reliable. If you’re in need of a locksmith, visit www.key.me/locksmiths or call 855-343-5776 and one of our agents will connect you with a local locksmith who offers competitive rates. Prevent future lockouts by copying a key at a kiosk near you and saving it to your KeyMe account. In the event of a lockout is visit the nearest key copy kiosk and print a duplicate copy of your key. Or, use the KeyMe app to share a key with a friend and have them visit a kiosk to create a copy.